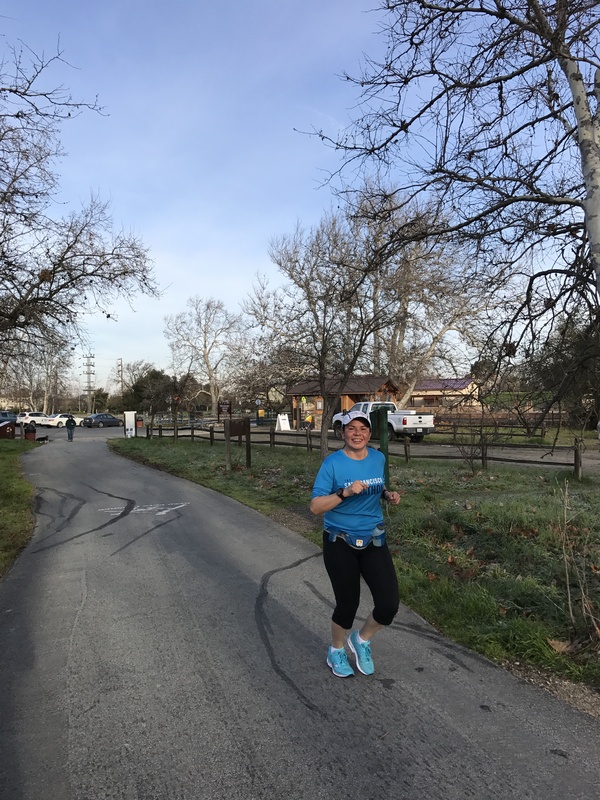 On March 26, 2017, It was race day for Livermore Half Marathon. 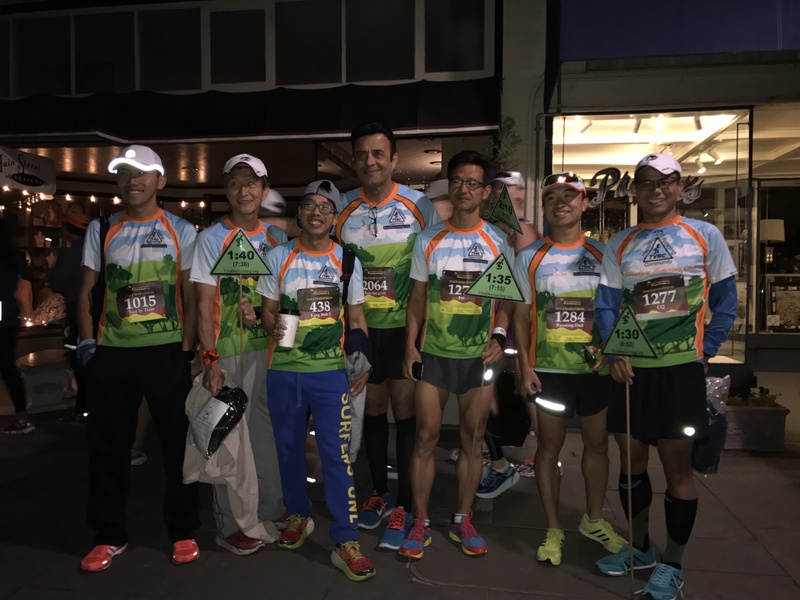 Our group runners and pacers were ready. 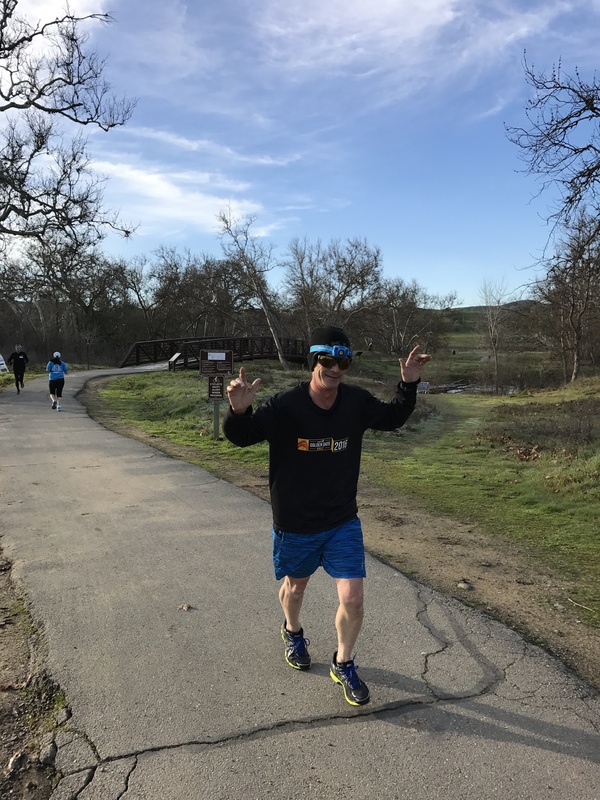 Weather was much warmer than I was expected. 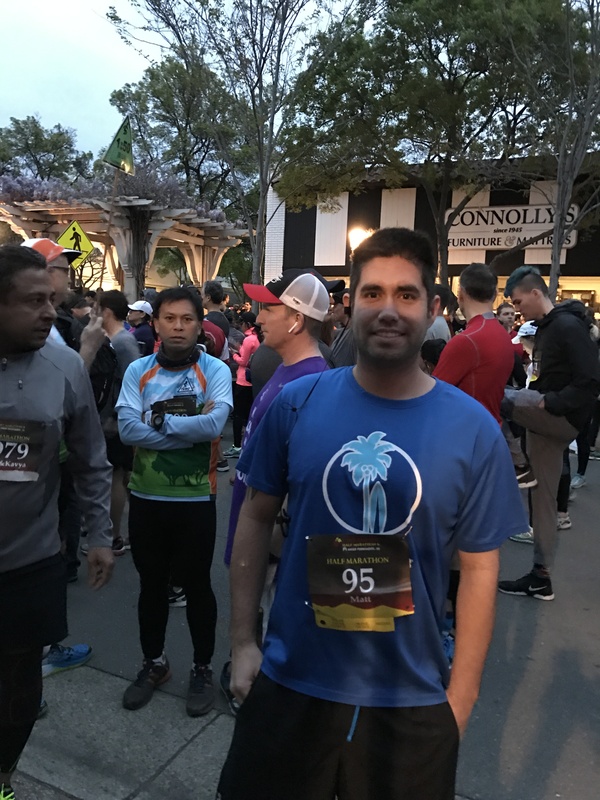 This year, the race started at 7:00 AM so it was still dark when we met at our pacer booth. 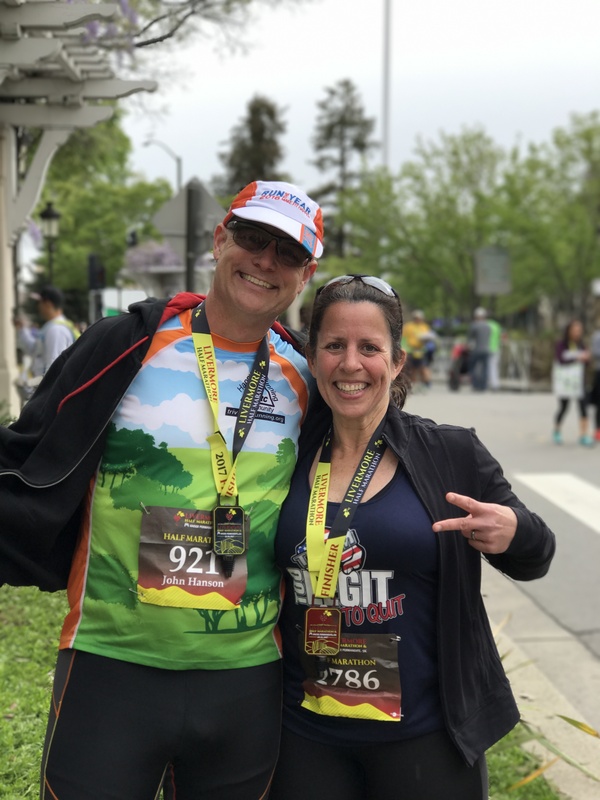 As always, we had a lot of fun pacing an awesome event! 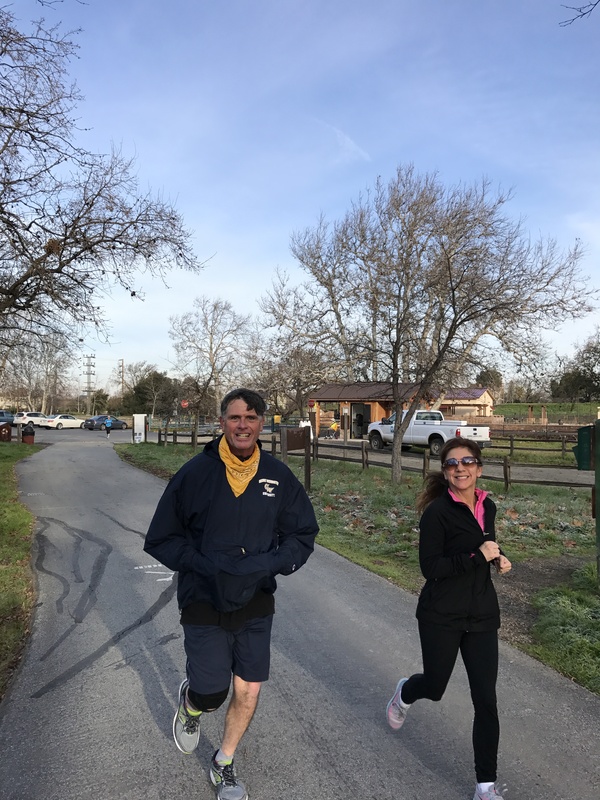 I would like to take this opportunity to thank you our group members for participating in our training group runs and our pacers for pacing the event. 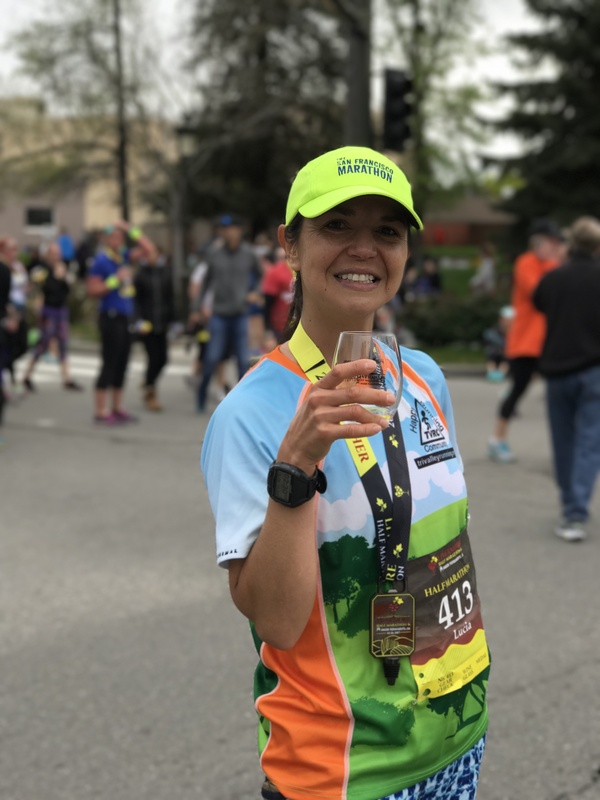 Thank you to Runliv.com (Kristel A.) for your supports! I would like to leave a quote from Speazii “BE POSITIVE in 2016” & it was still true in 2017! 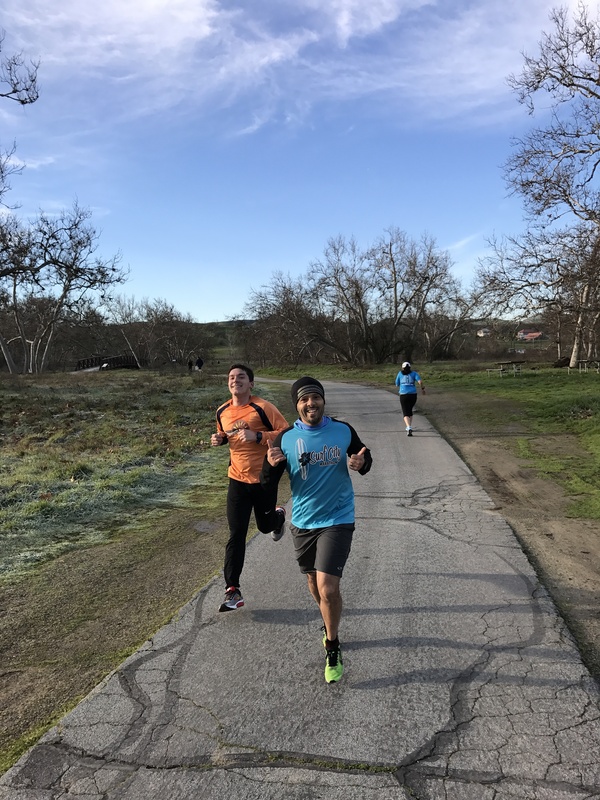 **If you FAIL to join our group runs, never give up because F.A.I.L means “First Attempt In Learning.” **Our 12-weeks of group runs come to an end this week. End is not the end. 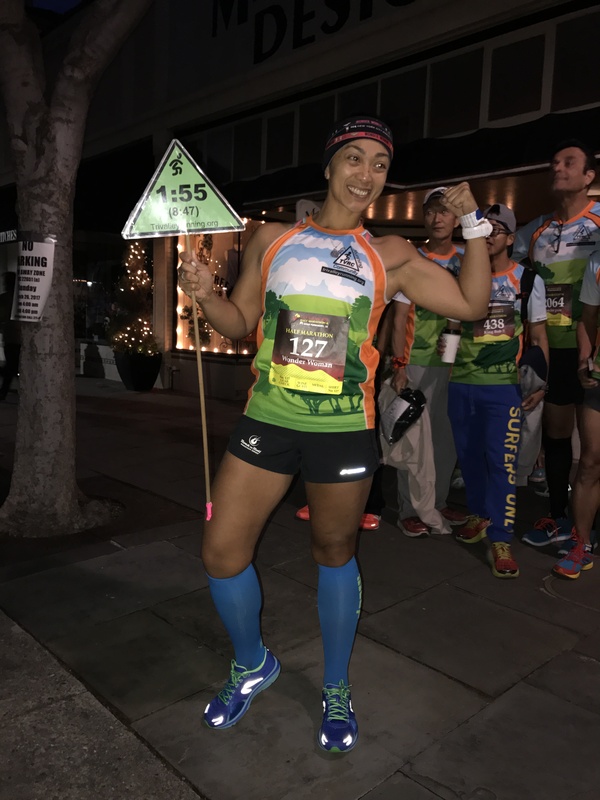 In fact, E.N.D means “EFFORT NEVER DIES.” Your twelve of running efforts made you a stronger runner. **If you said No to those days you didn’t join the group runs, remember N.O. 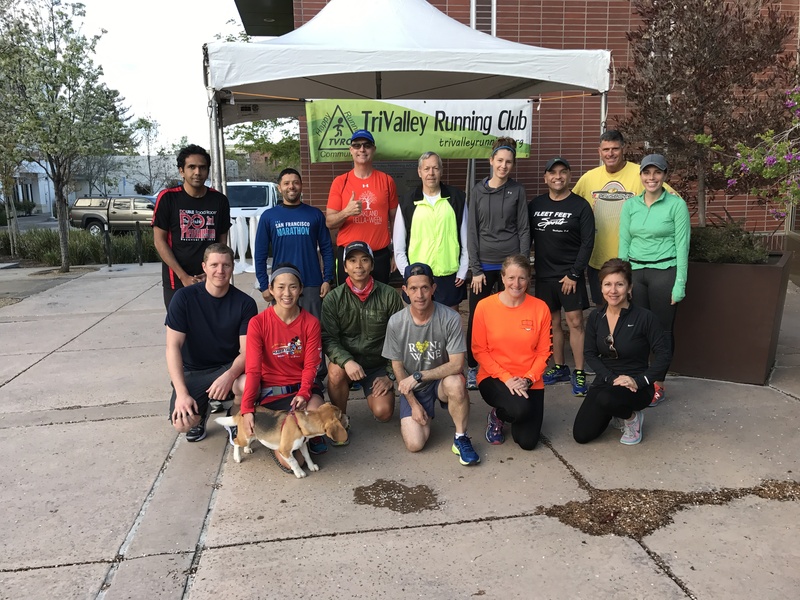 means “NEXT OPPORTUNITY”, Come back and join us for our next training group runs! 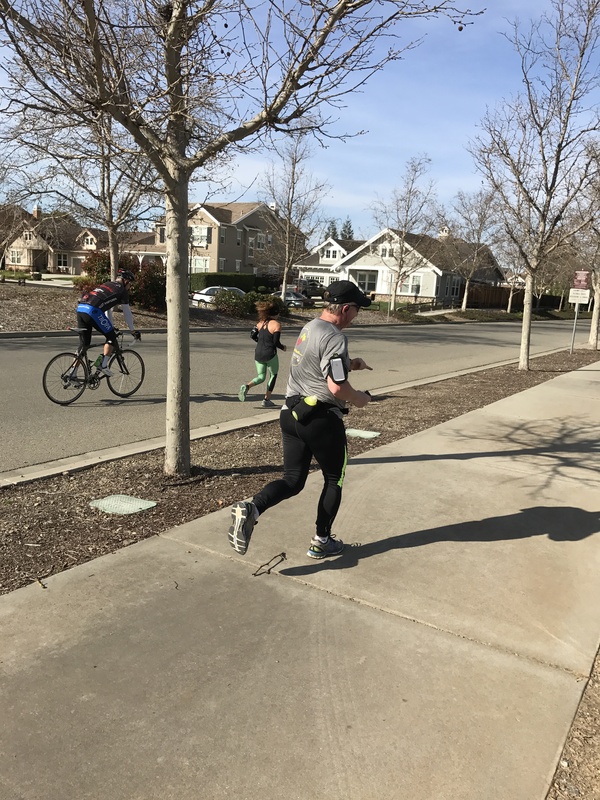 On March 25, 2017, we had our Second Annual Half Marathon Training Group Run. This was our week 12 of 12. 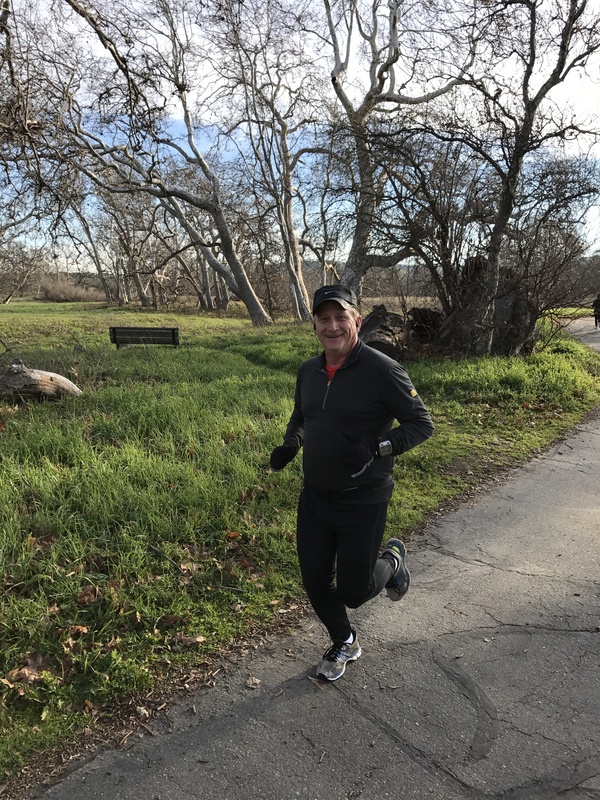 Overcast but cool running weather. 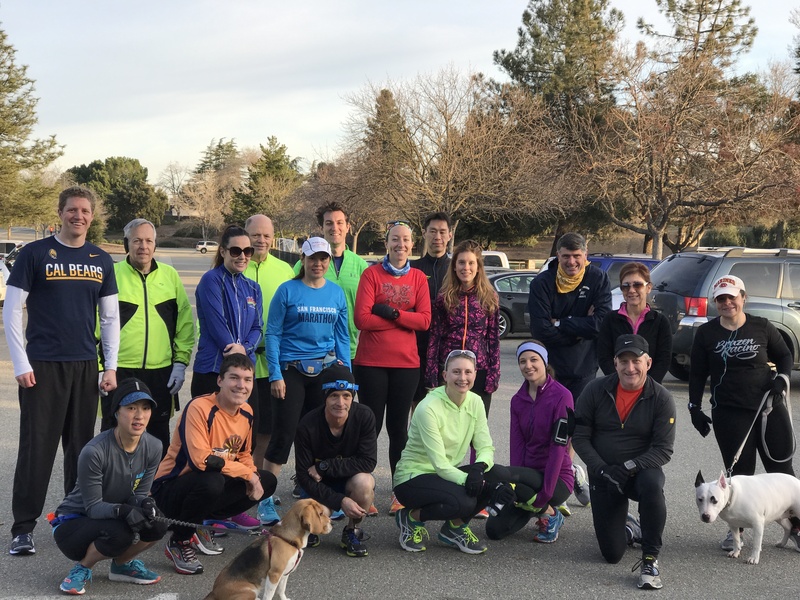 We had a good turnout for our 3-miler. 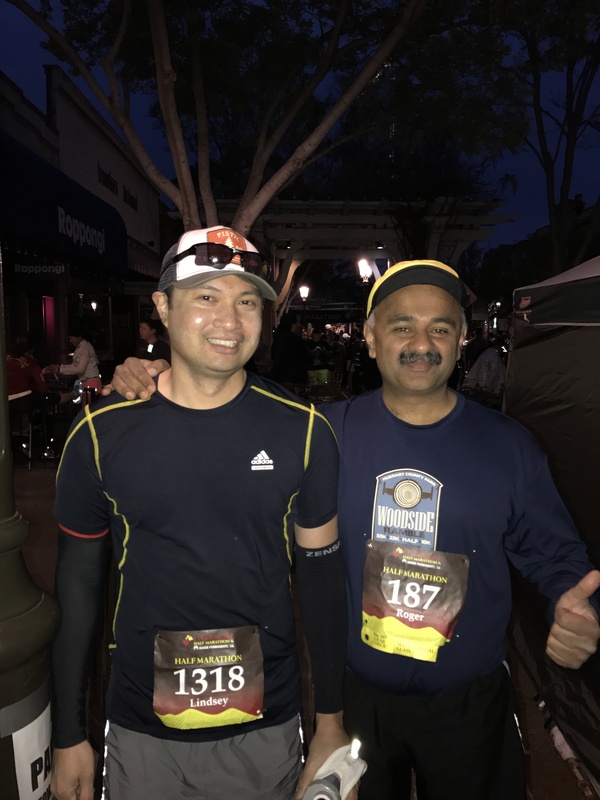 We meet at downtown Livermore and it was out last group run before the race tomorrow. 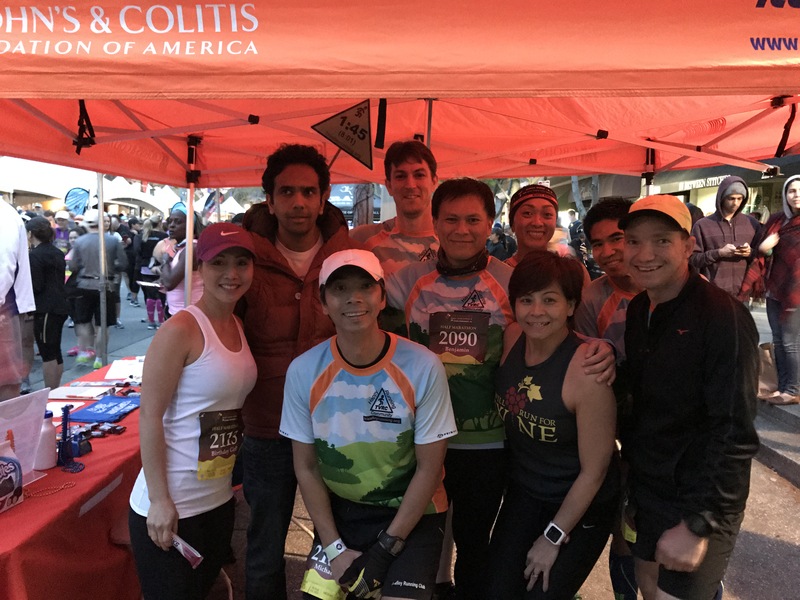 After our group run, we had coffee and our pacers manned the pacer booth for bib pickup. 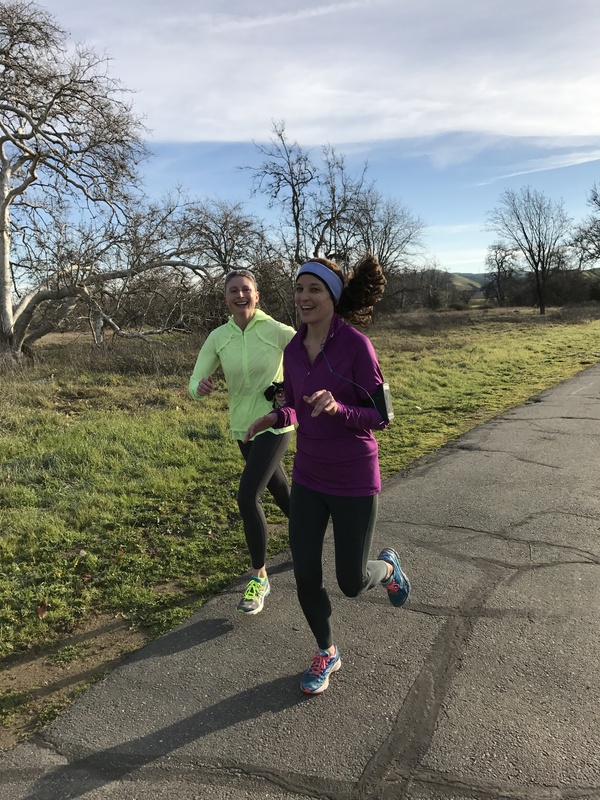 Thank you Livermore Half (runliv.com) and our sample donors (Aloe Gloe Organic Aloe Water, SmartyPants Vitamins, SunRype, HotShot) for supporting our runs! 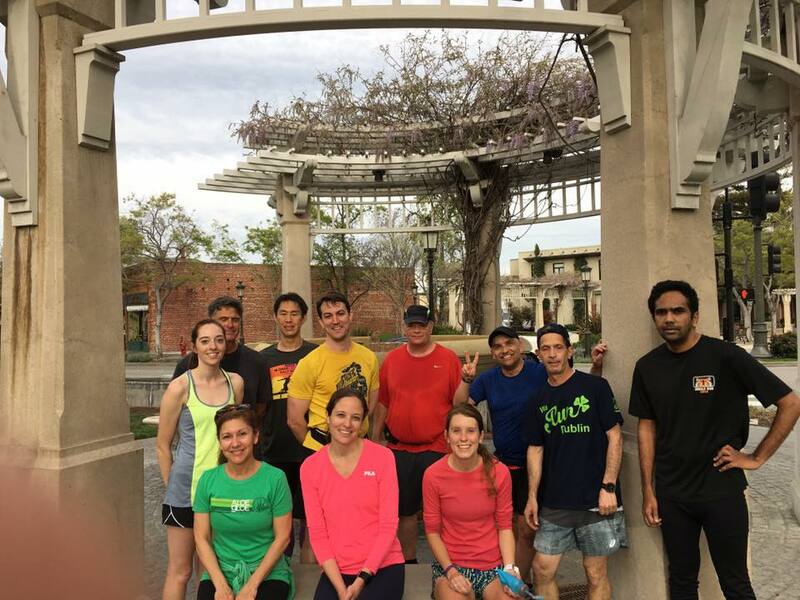 [ Join ] If you missed our week 12, join us for our regular Saturday group run. 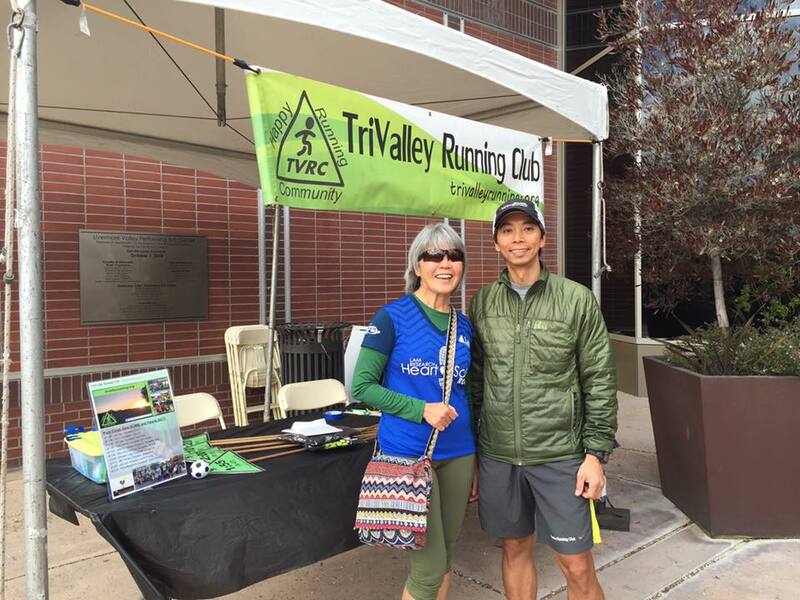 It is never too late to join our run! 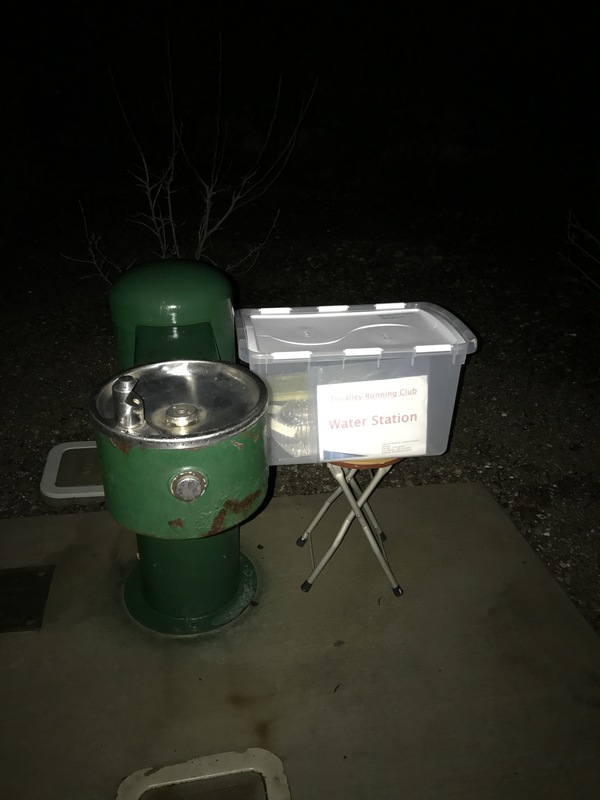 Don’t just read our post, do it! 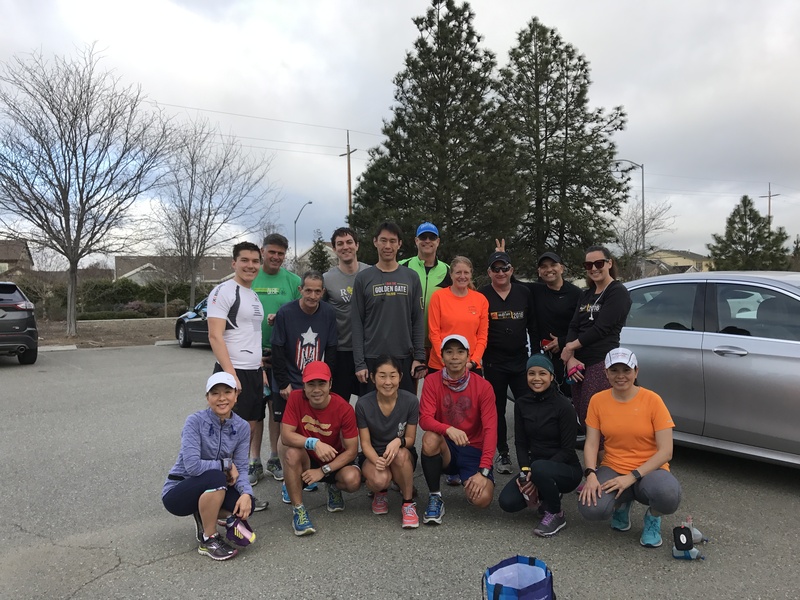 On March 18, 2017, we had our Second Annual Half Marathon Training Group Run. This was our week 11 of 12. 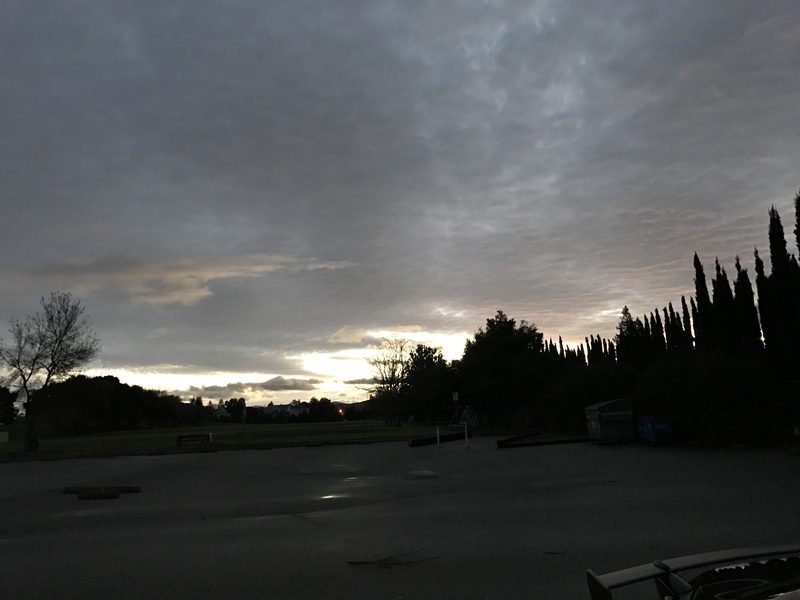 Overcast but cool running weather. 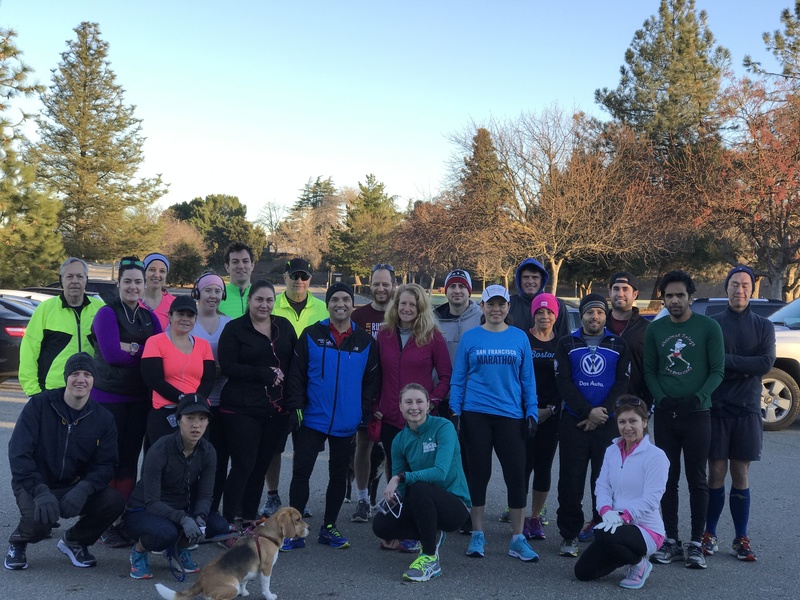 We had a good turnout for our 6-miler. 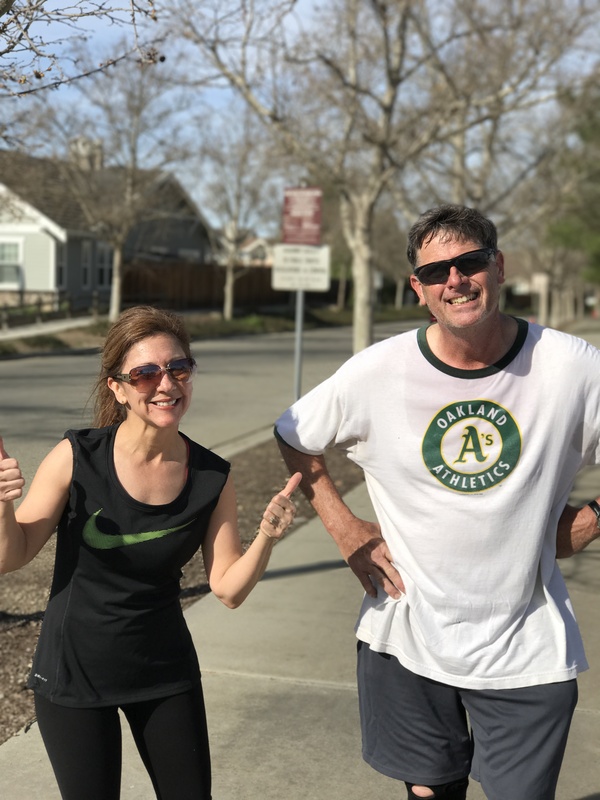 We ran from Independence Park to downtown Livermore. 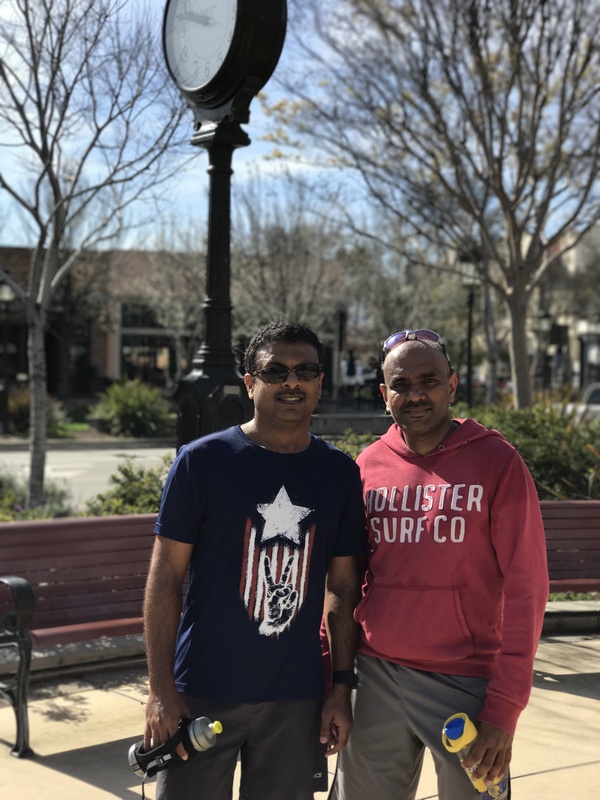 Thank you Venkat for hosting this group run. 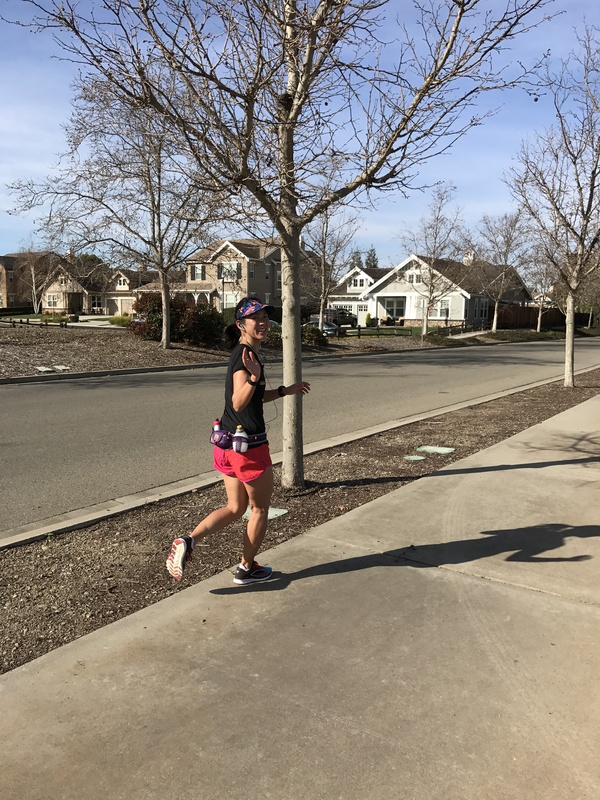 Thank you Livermore Half (runliv.com) and our sample donors (Aloe Gloe Organic Aloe Water, SmartyPants Vitamins, SunRype, HotShot) for supporting our runs! 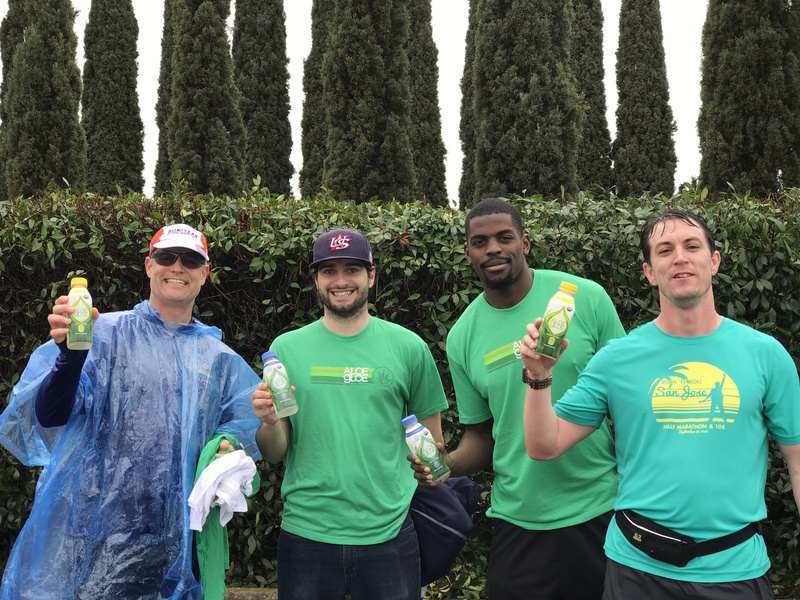 [ Join ] If you missed our week 11, join us next Saturday. 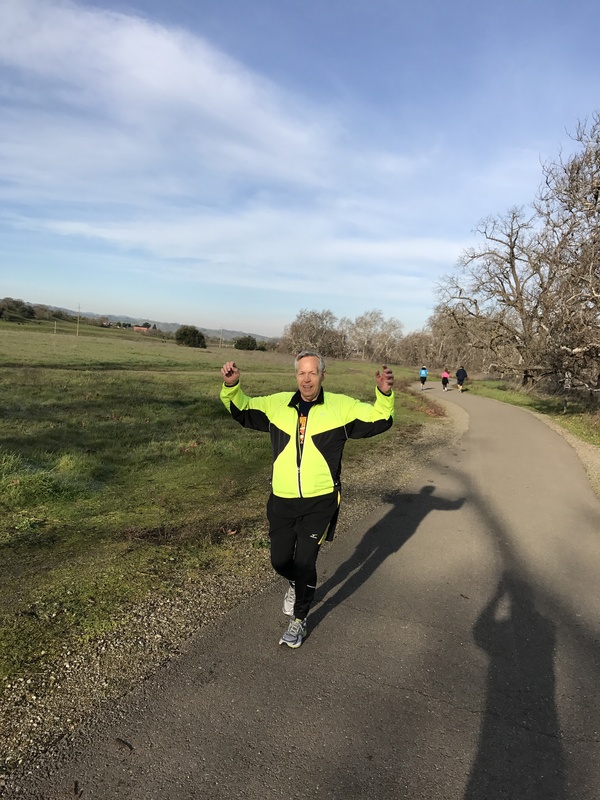 It is never too late to join our run! 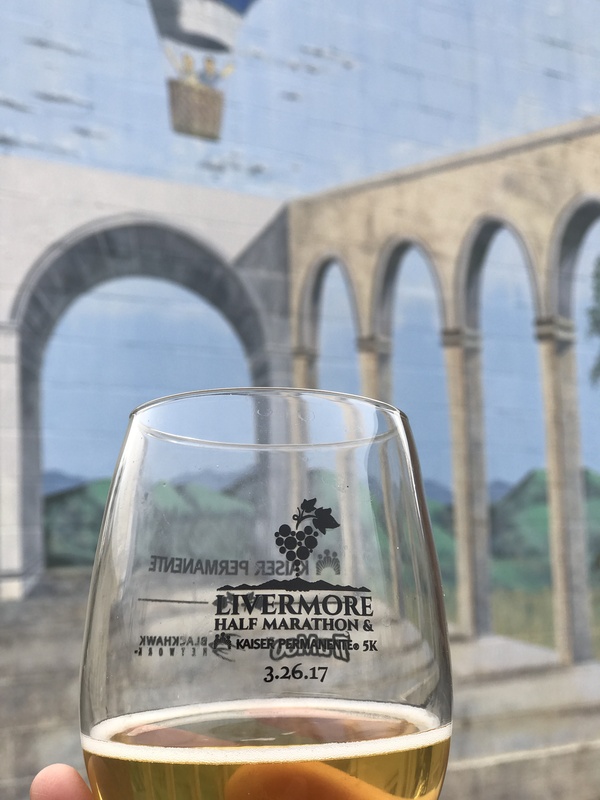 Don’t just read our post, do it! 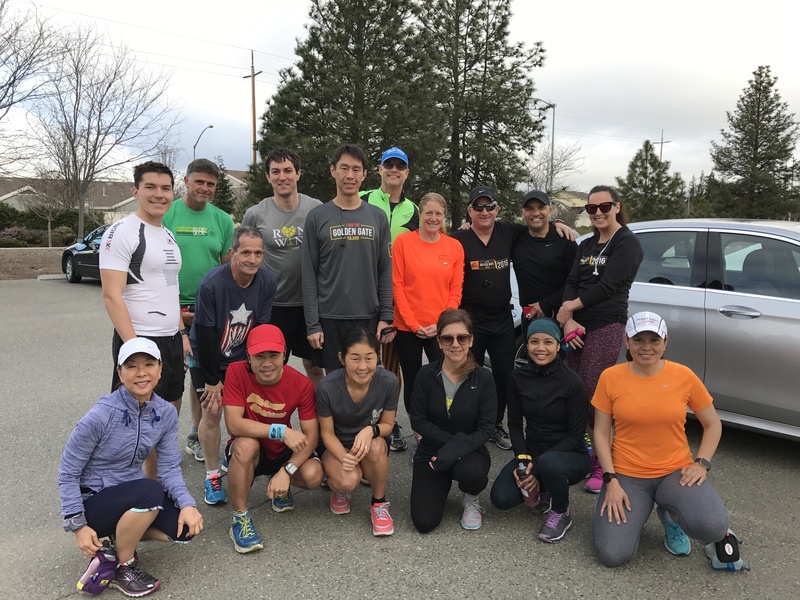 On March 11, 2017, we had our Second Annual Half Marathon Training Group Run. This was our week 10 of 12. 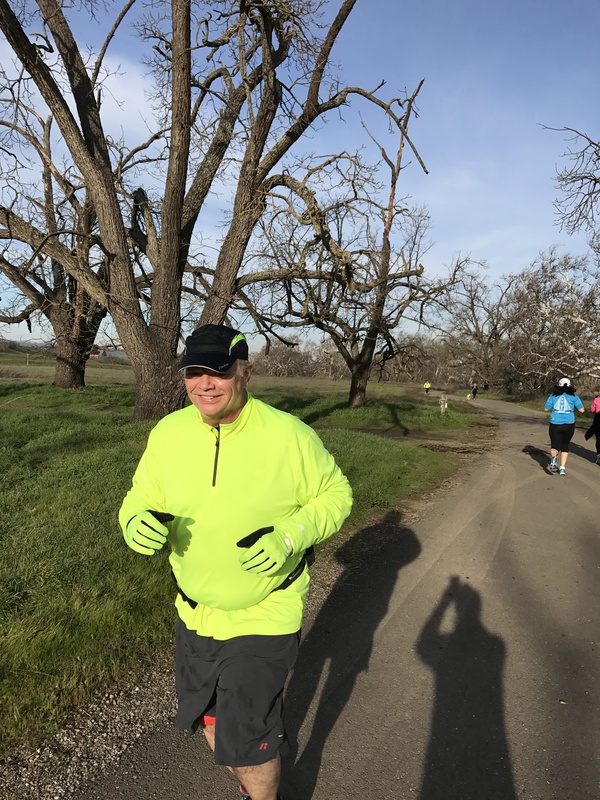 No rain, sunny but cool running weather. 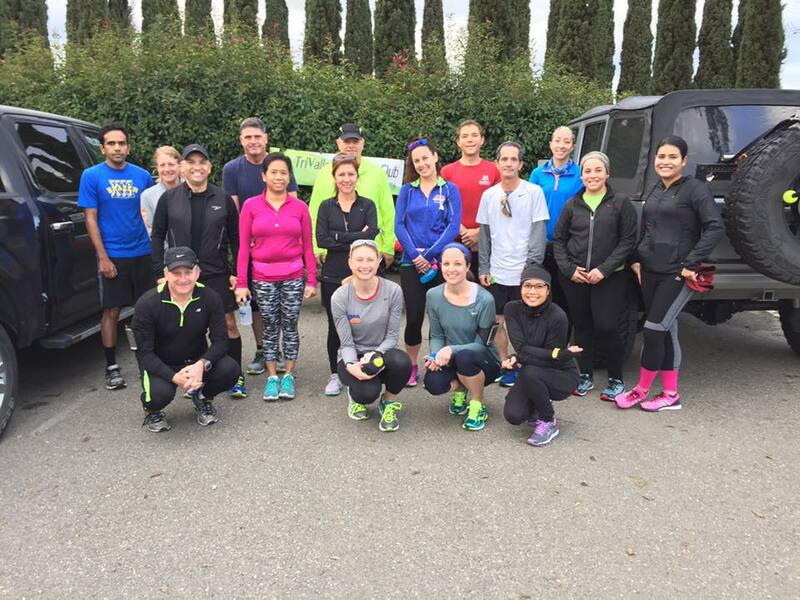 We had a good turnout for our 12-miler. 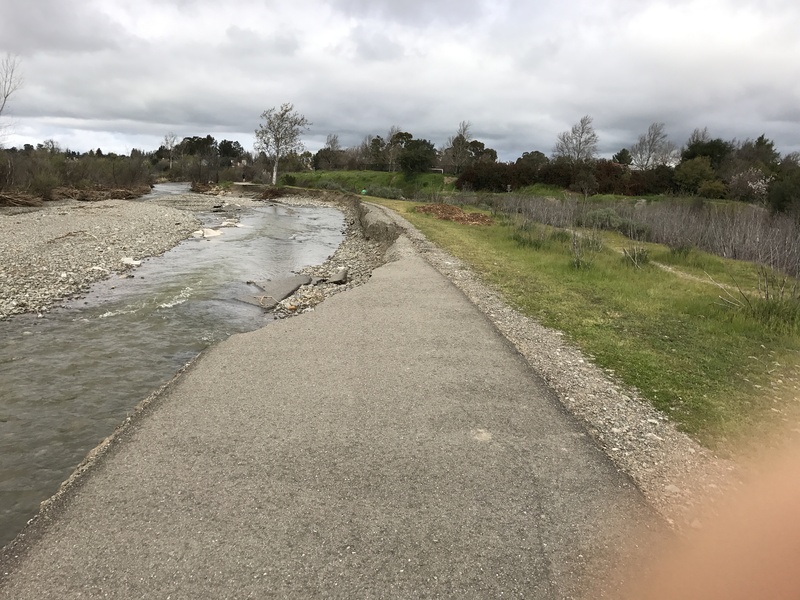 Due to recent rain, two sections of the Arroyo Bike Trails were washed away by the creek so we used Robertson Park as alternate route! 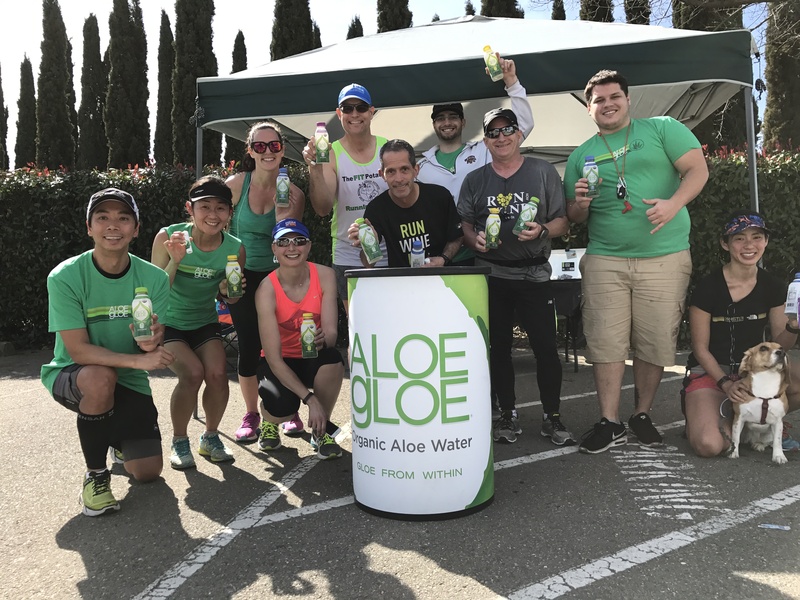 Aloe Gloe Organic Water Reps, Dominic and Sean, came out and supported us! 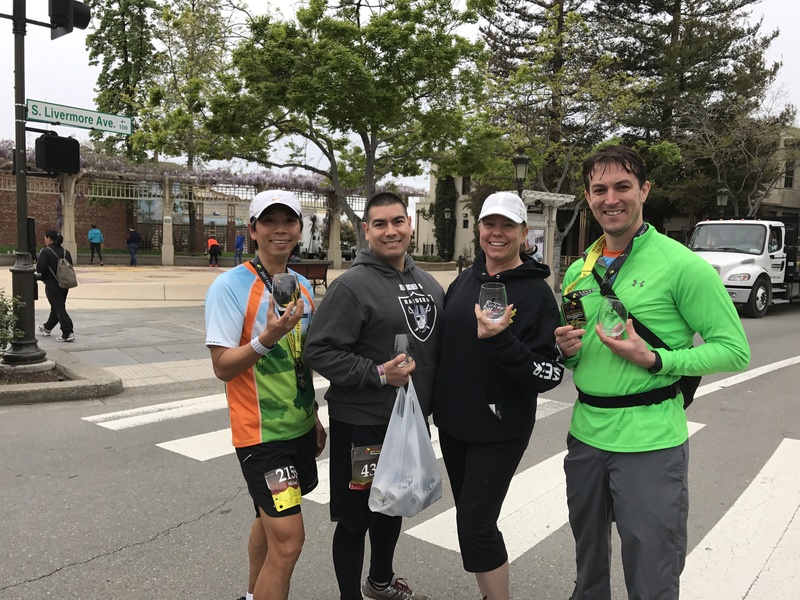 Thank you Livermore Half (runliv.com) and our sample donors (Aloe Gloe Organic Aloe Water, SmartyPants Vitamins, SunRype, HotShot) for supporting our runs! 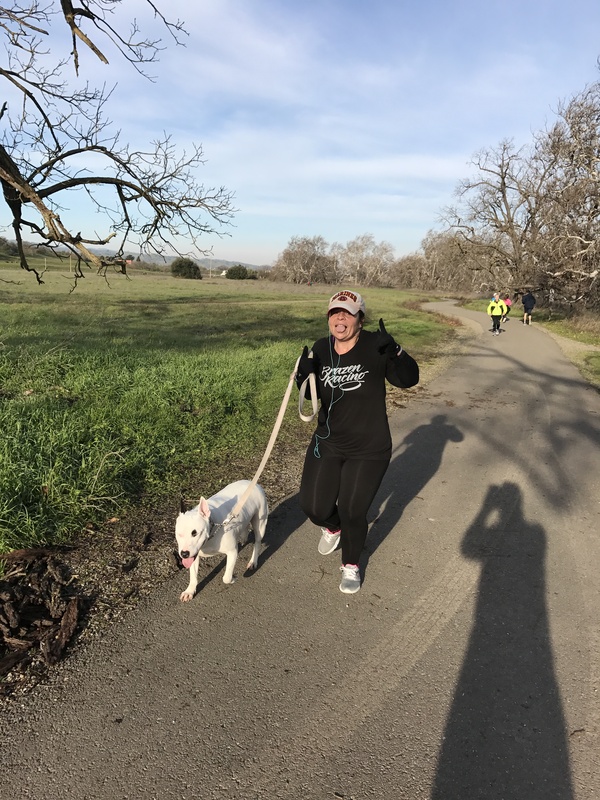 [ Join ] If you missed our week 10, join us next Saturday. 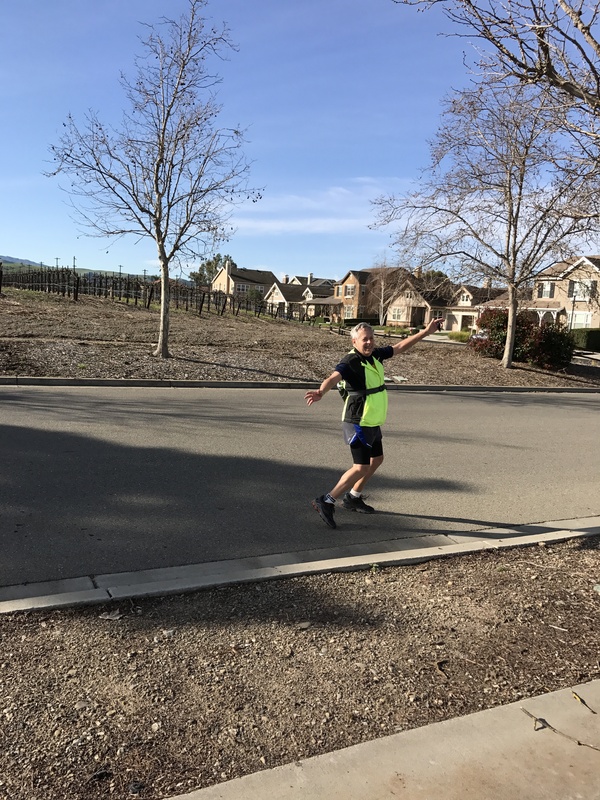 It is never too late to join our run! Don’t just read our post, do it! 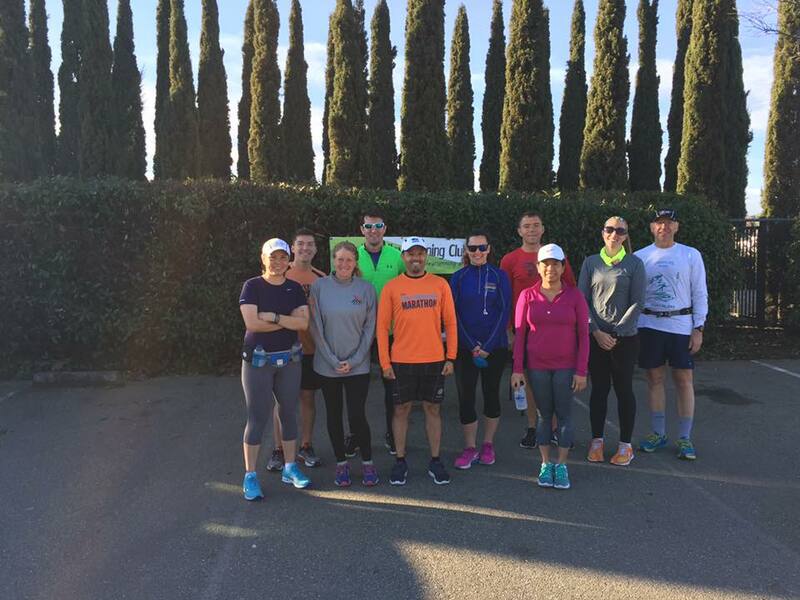 On March 4, 2017, we had our Second Annual Half Marathon Training Group Run. This was our week 9 of 12. 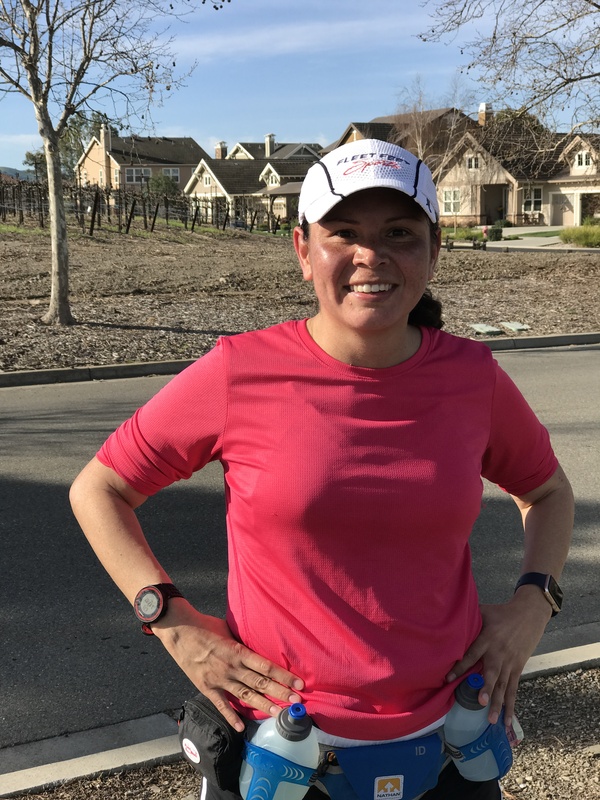 No rain, overcast, and good running weather. 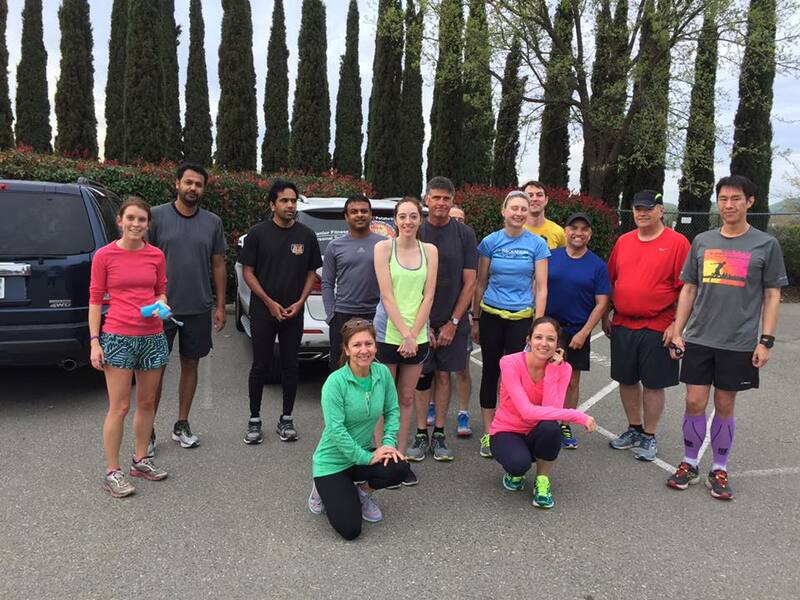 We had a good turnout for our 11-miler. 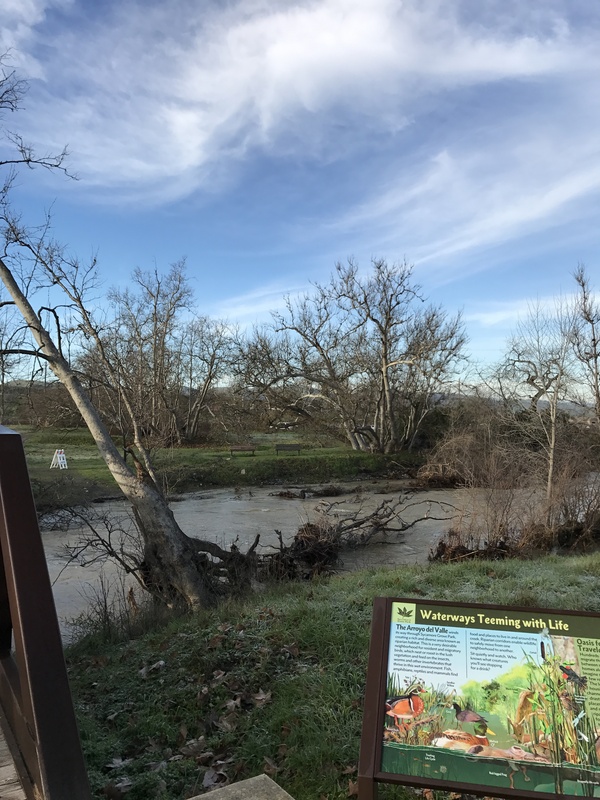 Due to recent rain, two sections of the Arroyo Bike Trails were washed away by the creek! 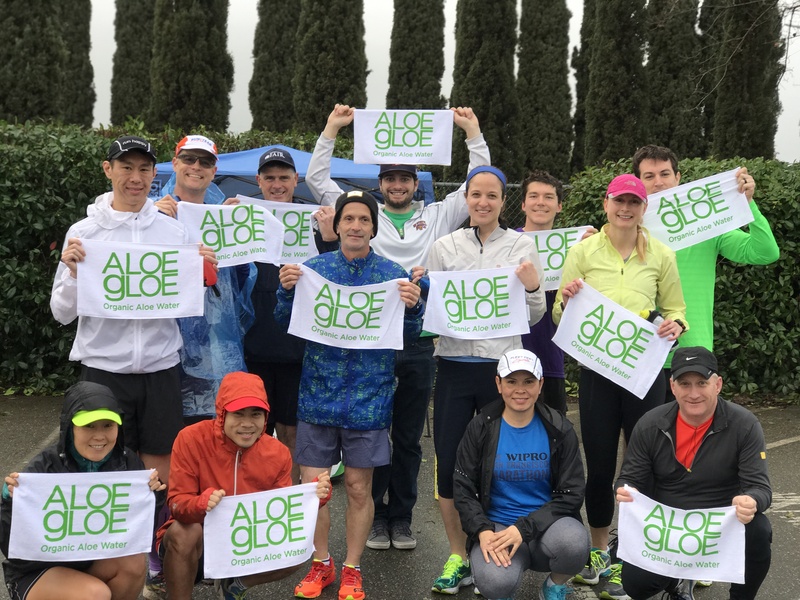 Thank you Livermore Half (runliv.com) and our sample donors (Aloe Gloe Organic Aloe Water, SmartyPants Vitamins, SunRype, HotShot) for supporting our runs! [ Join ] If you missed our week 9, join us next Saturday. 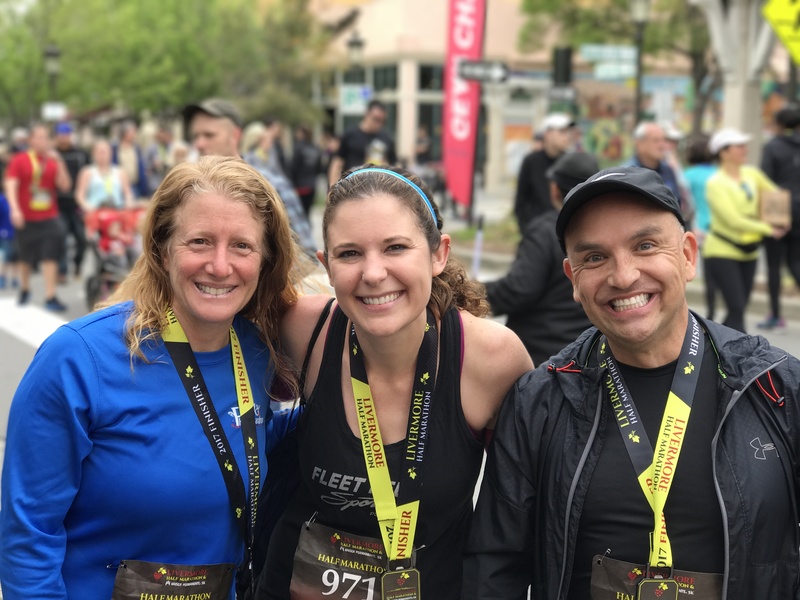 It is never too late to join our run! 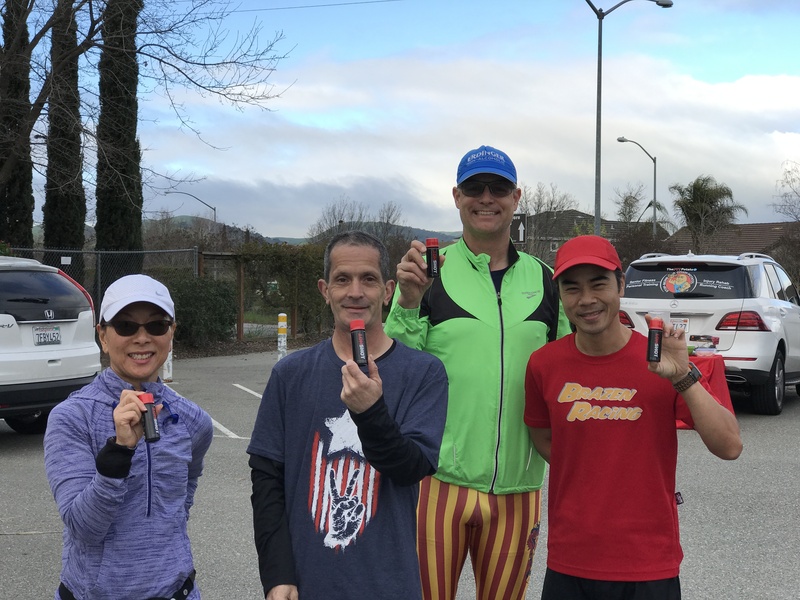 On February 25, 2017, we had our Second Annual Half Marathon Training Group Run. This was our week 8 of 12. 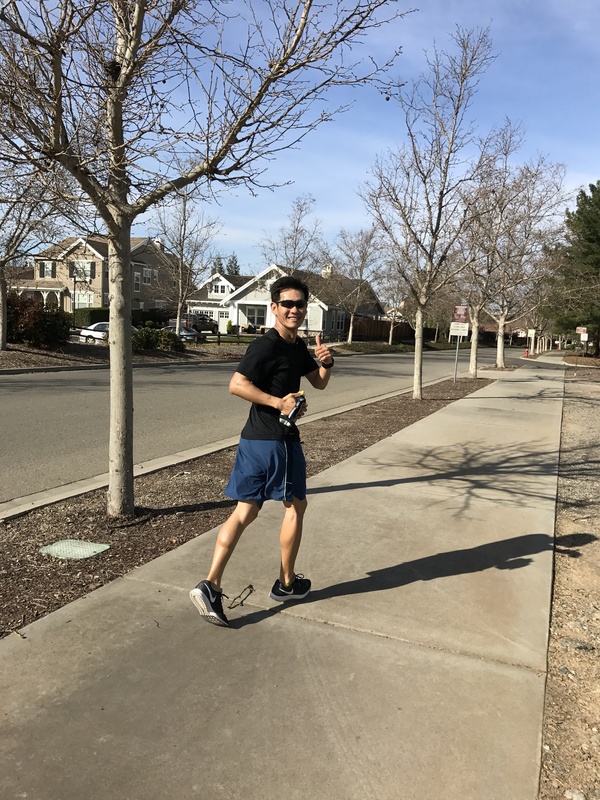 No rain, sunny, and good running weather. 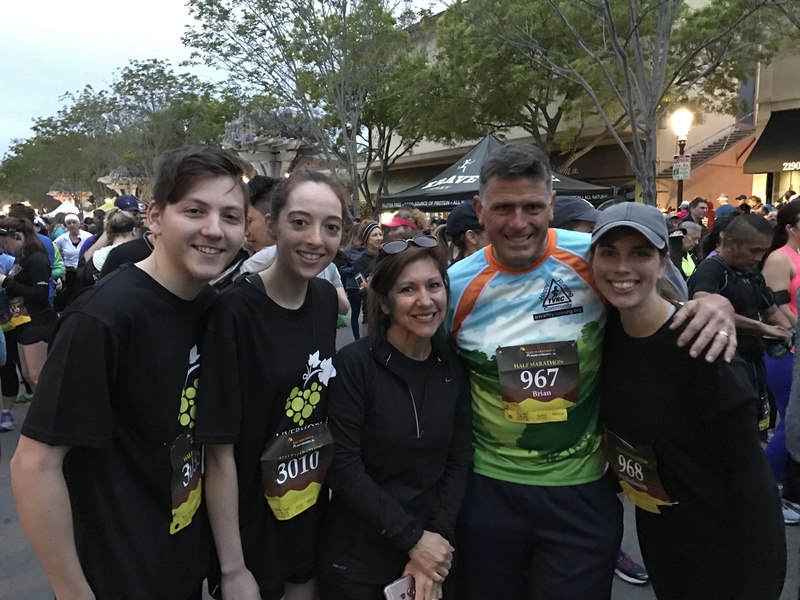 Many of us attended the Brazen Victory pacing event so thank you to our dedicated runners for today group run. 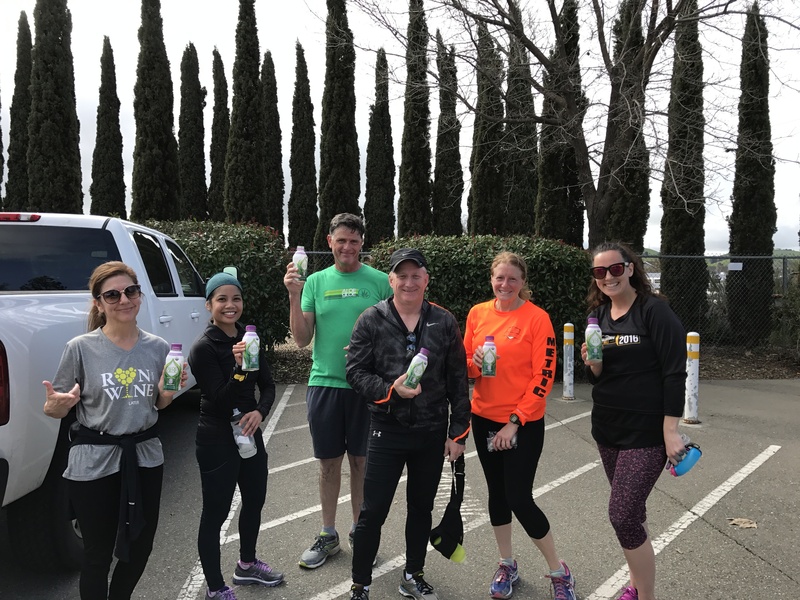 Thank you Livermore Half (runliv.com) and our sample donors (Aloe Gloe Organic Aloe Water, SmartyPants Vitamins, SunRype, HotShot) for supporting our runs! 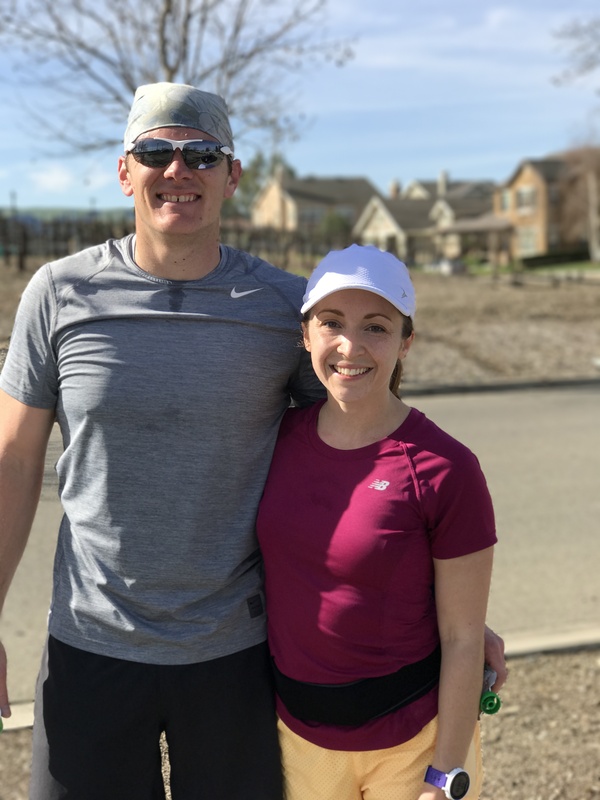 [ Join ] If you missed our week 8, join us next Saturday. 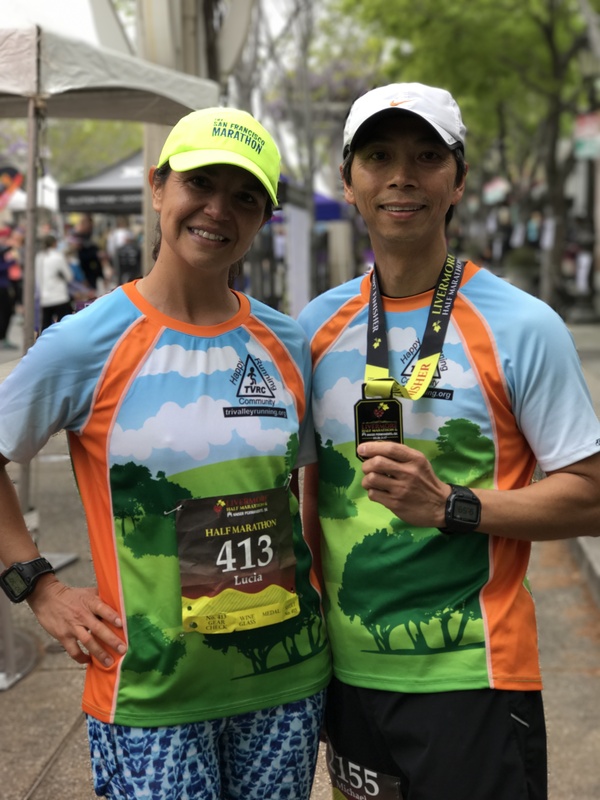 It is never too late to join our run! 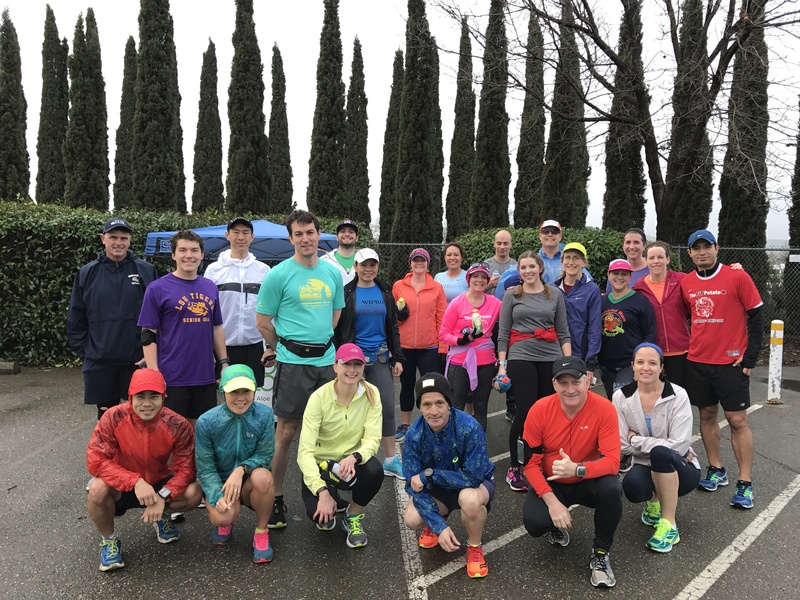 On February 18, 2017, we had our Second Annual Half Marathon Training Group Run. This was our week 7 of 12. 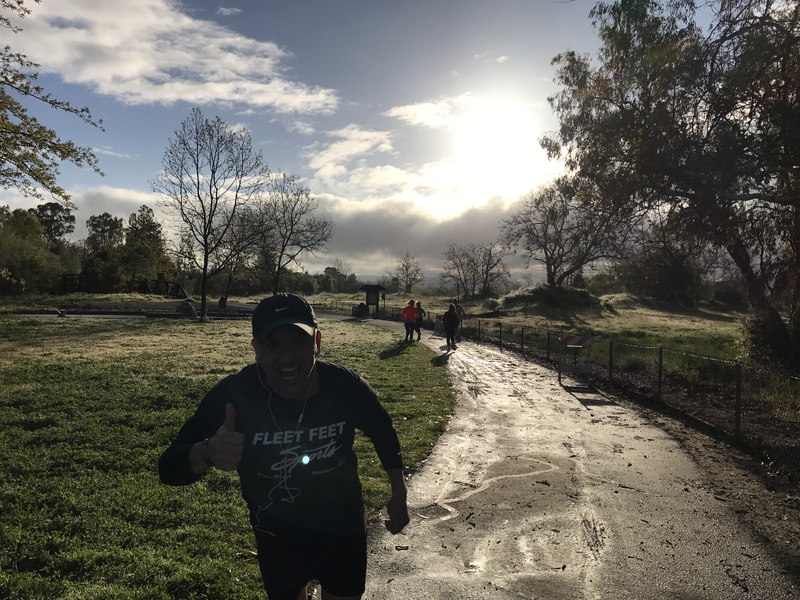 Light rain, cloudy, and perfect running weather. 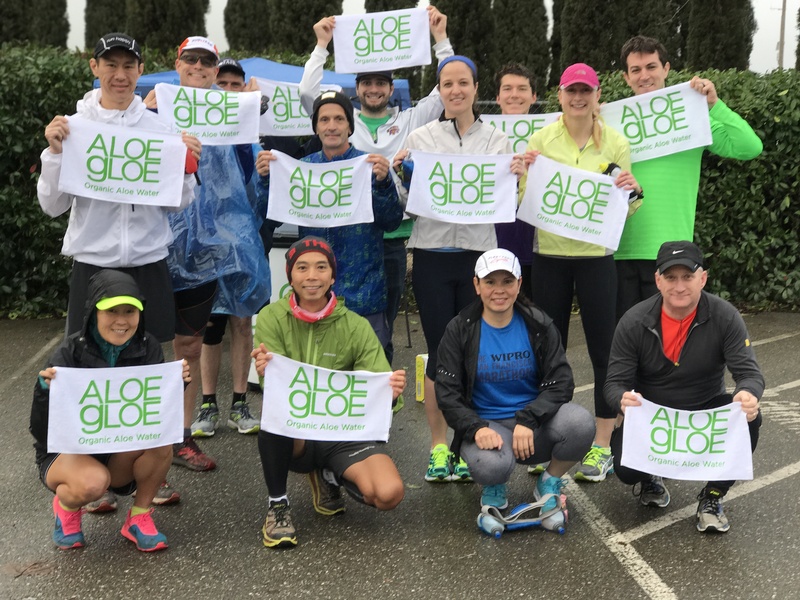 Aloe Gloe Organic Water came out out and support our group run. The FIT Potato also stopped by Independence Park and took a photo with us. 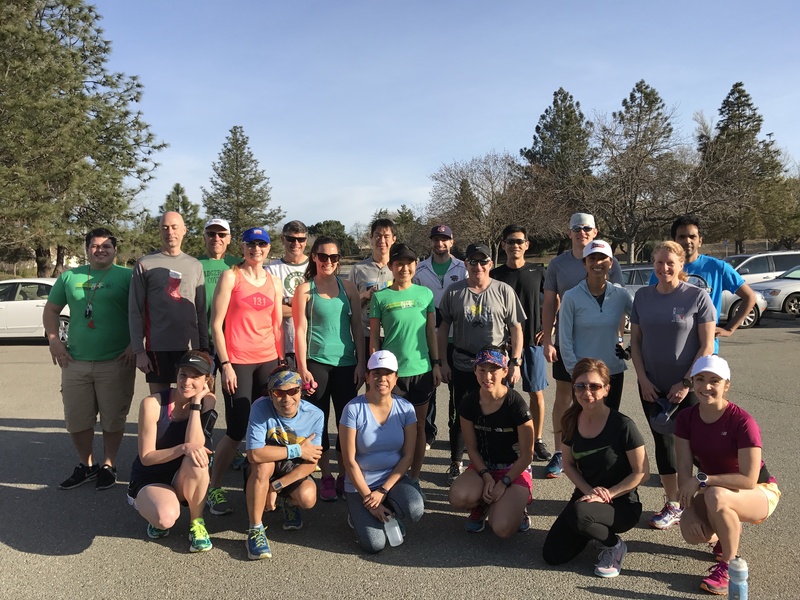 We had another great turnout and good company! 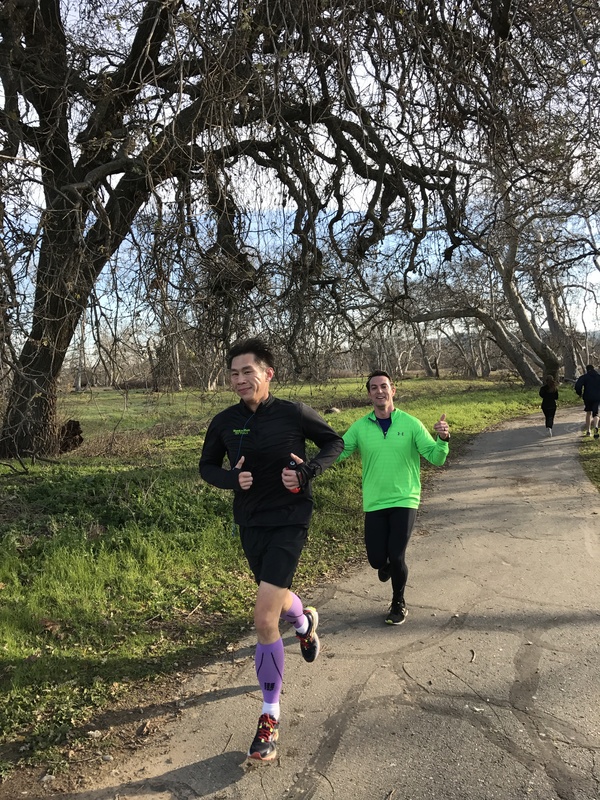 Thank you Livermore Half (runliv.com) and our sample donors (Aloe Gloe Organic Aloe Water, SmartyPants Vitamins, SunRype, HotShot) for supporting our runs! 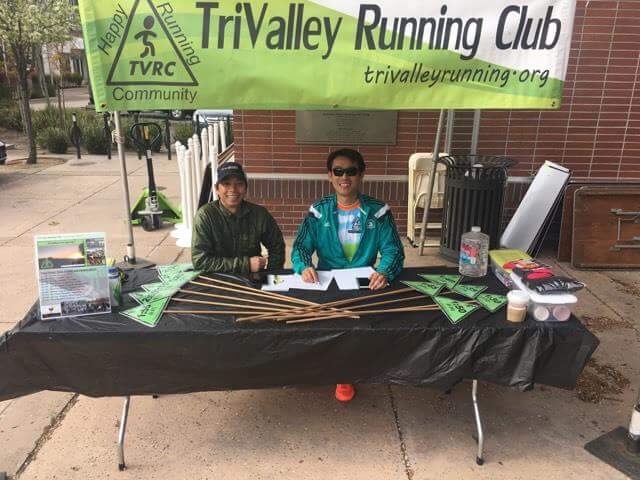 [ Join ] If you missed our week 7, join us next Saturday. 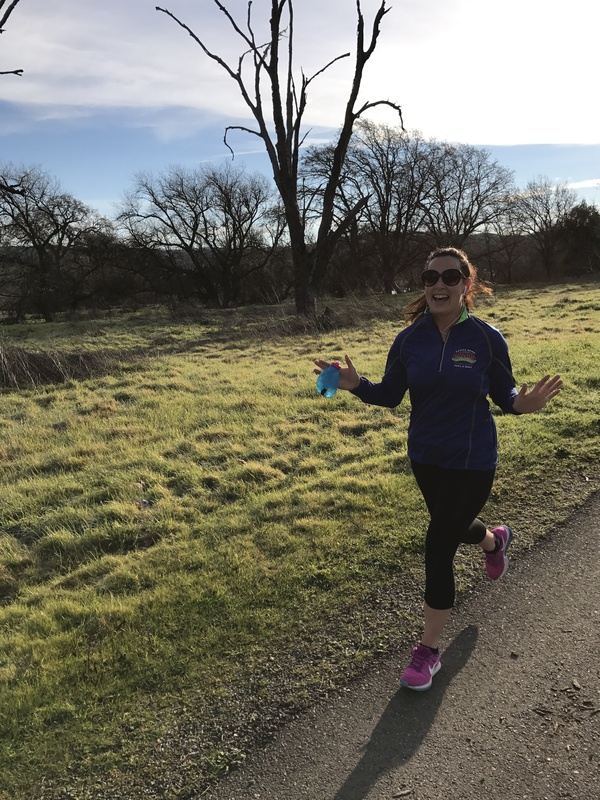 It is never too late to join our run! 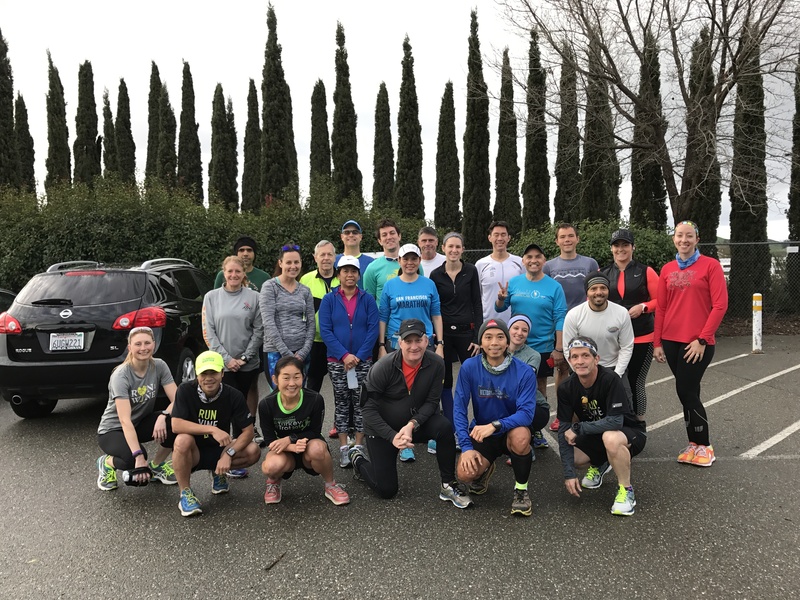 On February 11, 2017, we had our Second Annual Half Marathon Training Group Run. This was our week 6 of 12. 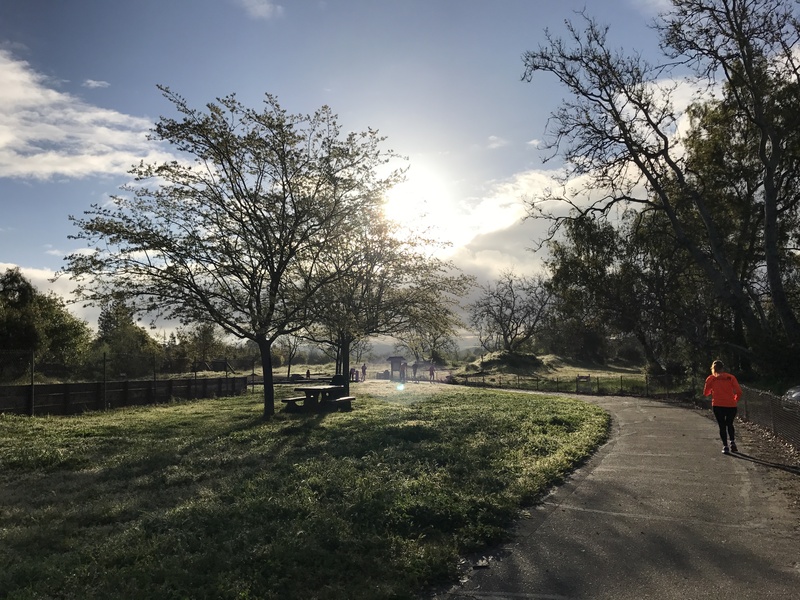 No rain, sunny, and perfect running weather. 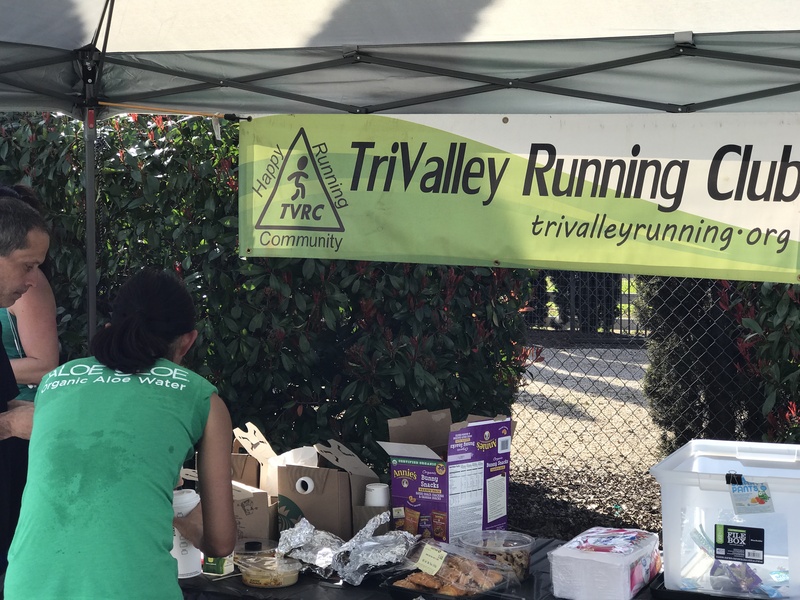 We had another great turnout and good company! 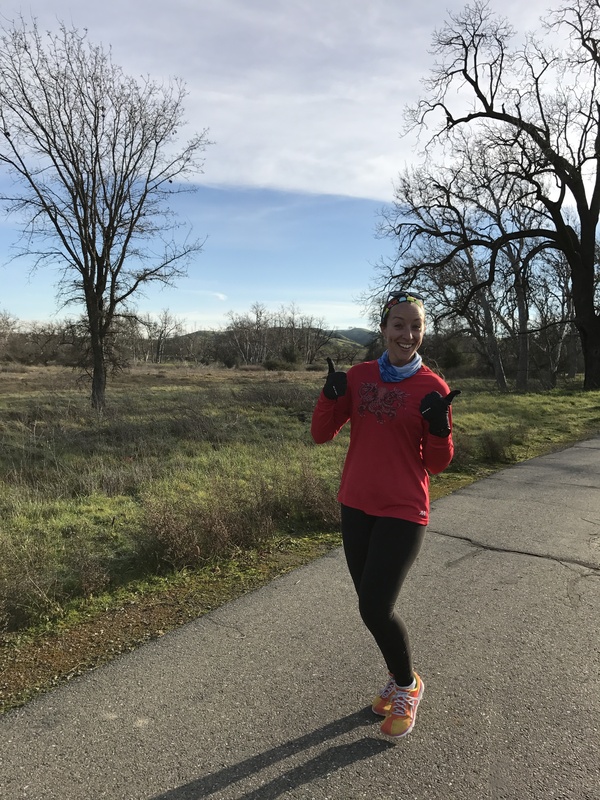 Thank you Livermore Half (runliv.com) and our sample donors (Aloe Gloe Organic Aloe Water, SmartyPants Vitamins, SunRype, HotShot) for supporting our runs! 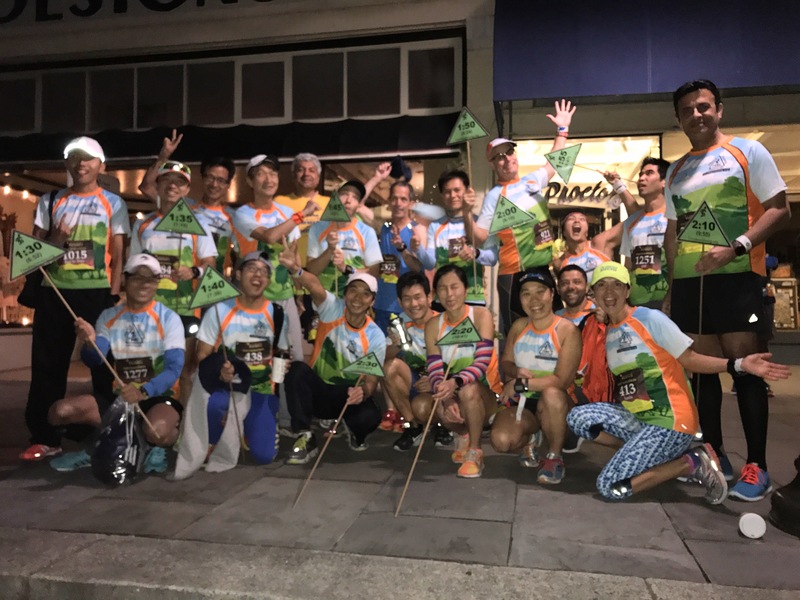 [ Join ] If you missed our week 6, join us next Saturday. 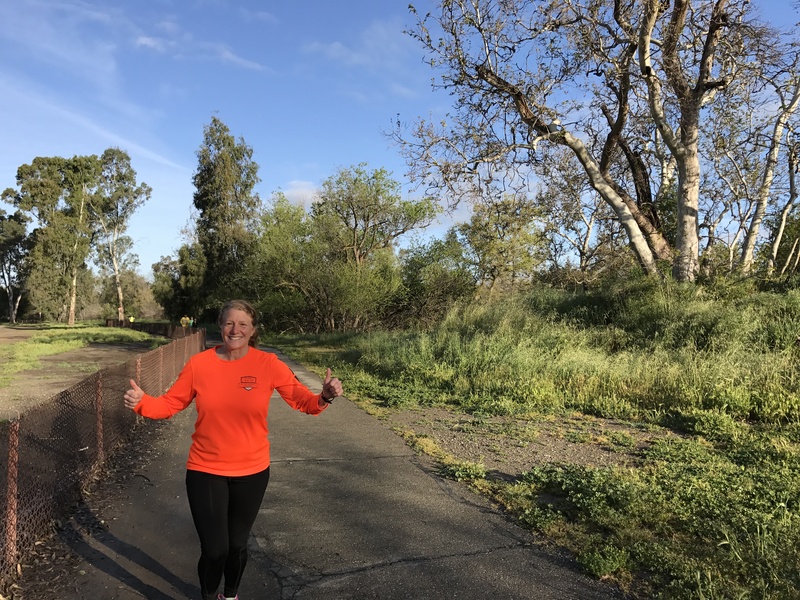 It is never too late to join our run! 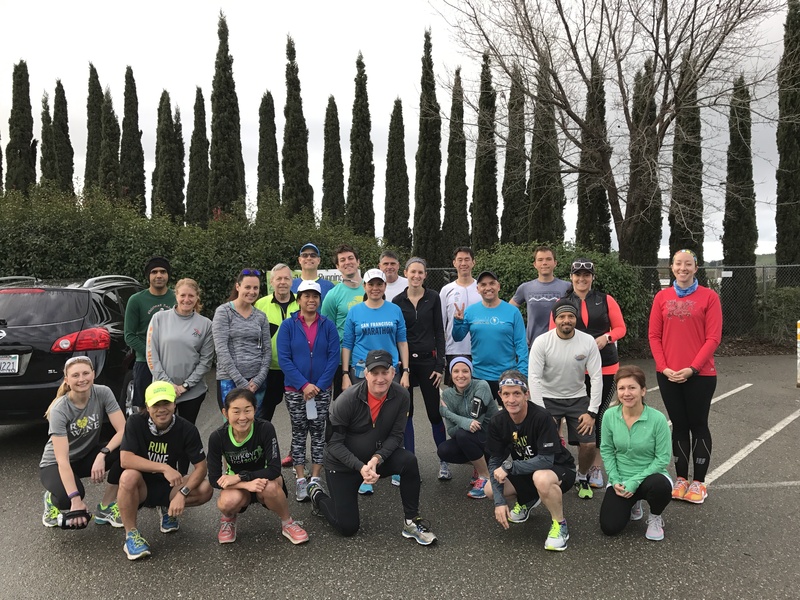 On February 4, 2017, we had our Second Annual Half Marathon Training Group Run. This was our week 5 of 12. 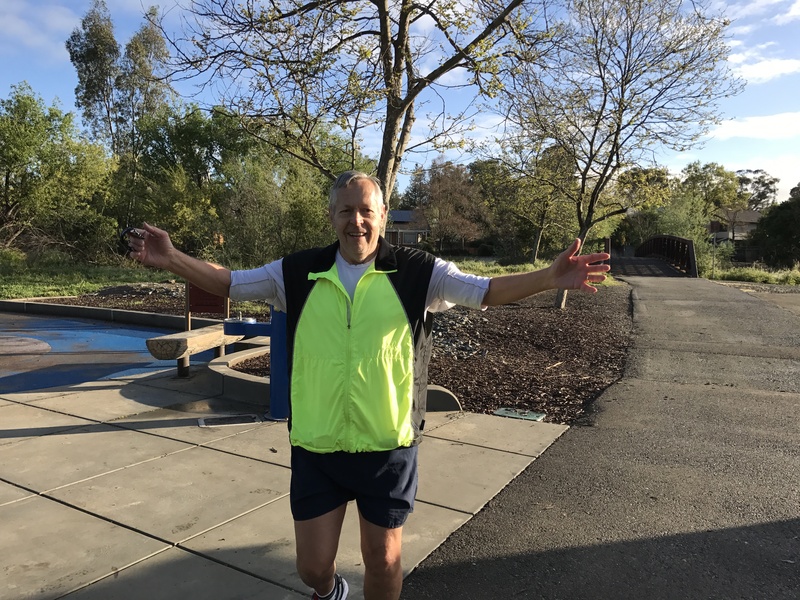 No rain, overcast, and perfect running weather. 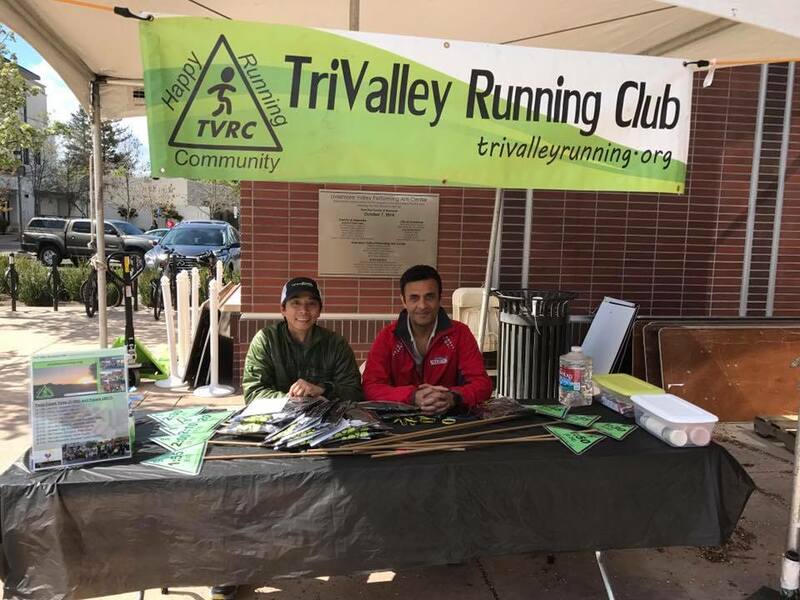 We had a great turnout and good company! 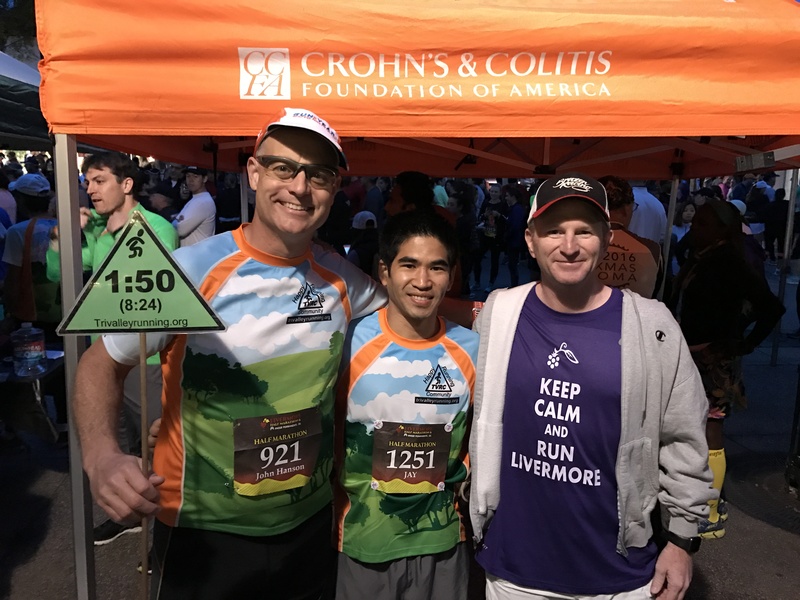 Normally, I just took the group picture and not in it so Lurie, runner in green shirt (1st photo), said I needed to be in the picture (2nd photo). LOL! 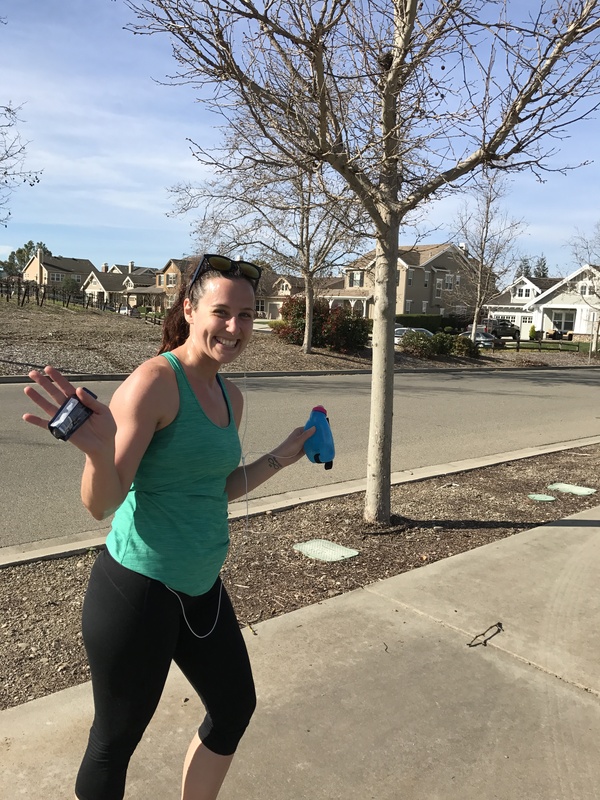 Thank you Livermore Half (runliv.com) and our sample donors (Aloe Gloe Organic Aloe Water, SmartyPants Vitamins, SunRype, HotShot) for supporting our runs! 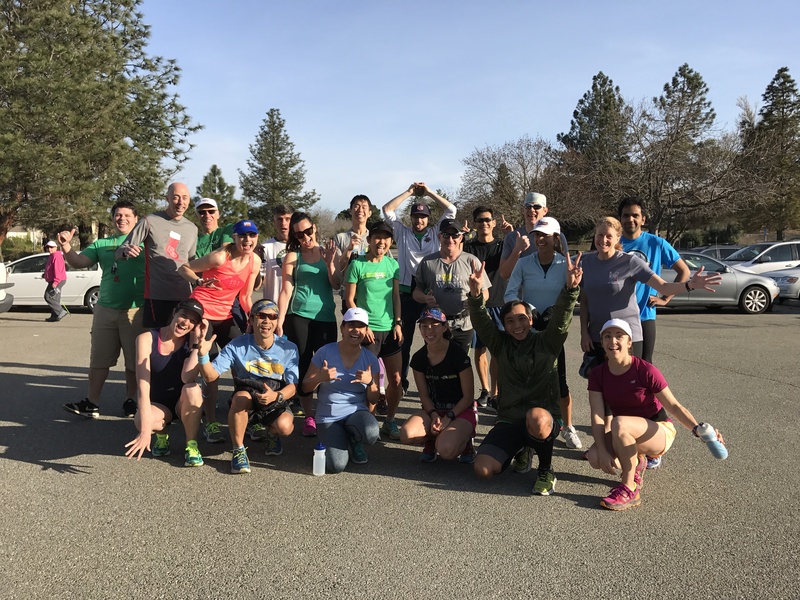 [ Join ] If you missed our week 5, join us next Saturday. 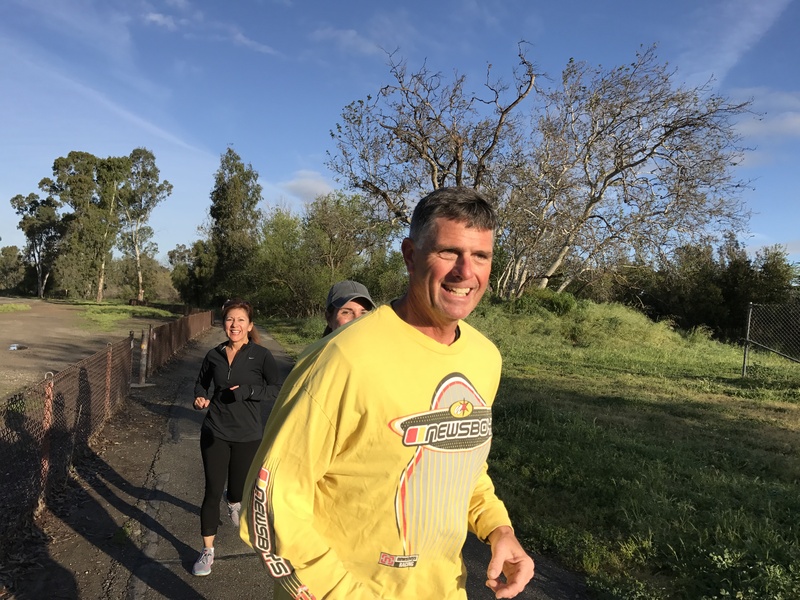 It is never too late to join our run!